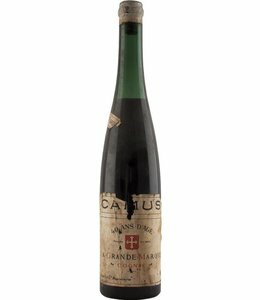 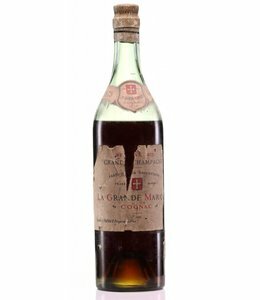 40 years of age La Grande Marque Bottled in the mid 1950's. 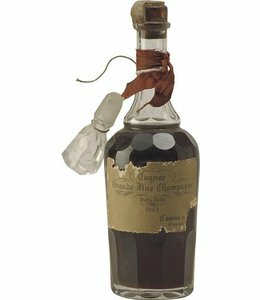 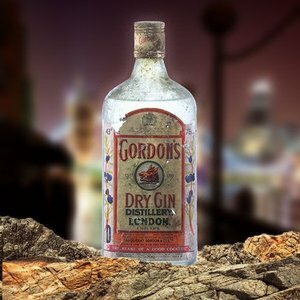 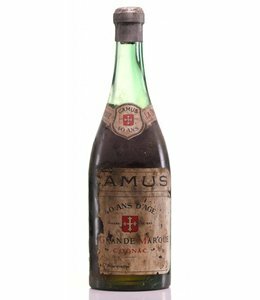 Contains Cognac from the 1910s. 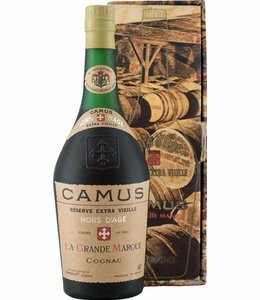 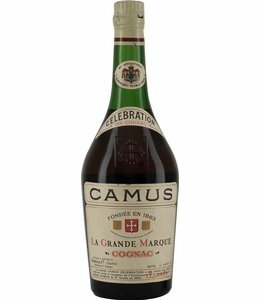 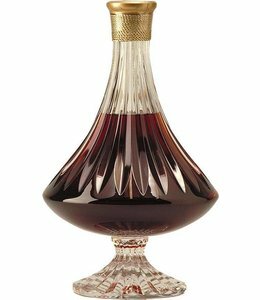 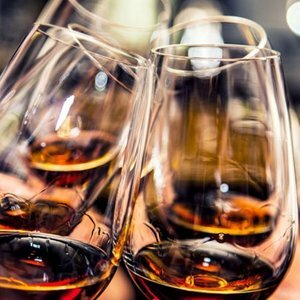 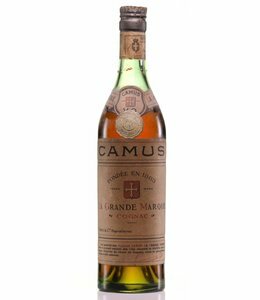 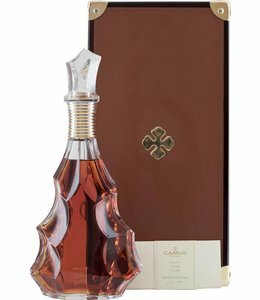 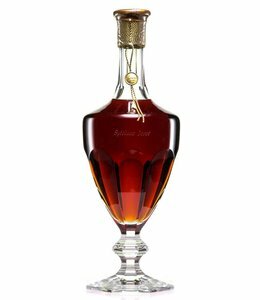 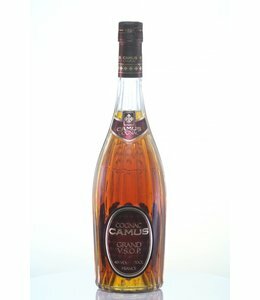 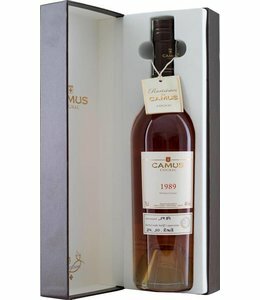 An exquisite cognac from Camus in a crystal decanter with crystal bottle stop.